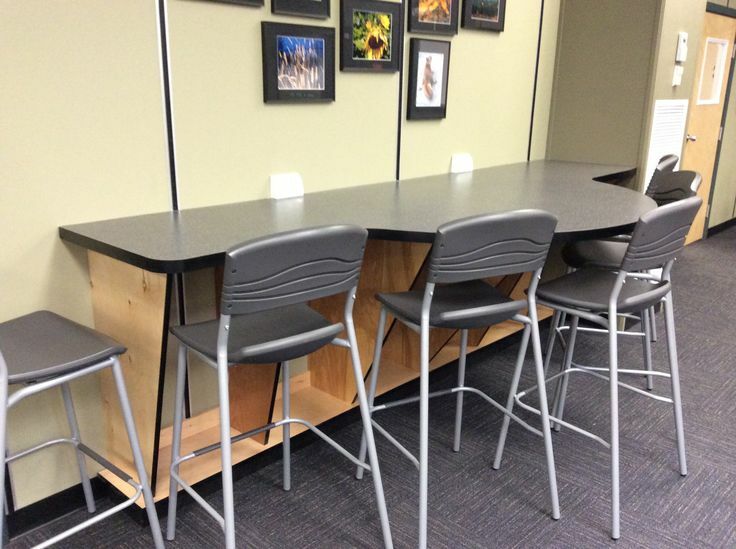 Welcome to the WSS Learning Commons! 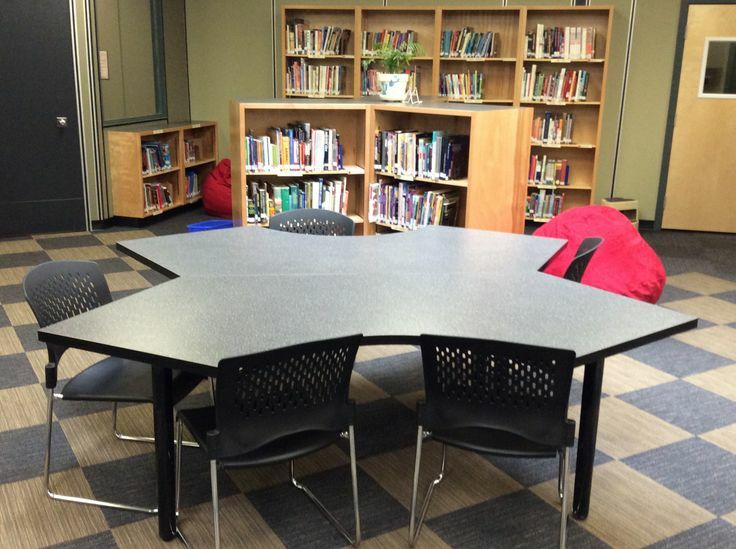 Stop by to work together on a project, find a quiet space to read or study, or check out a new book! Search for a book here! Follow Westsyde Secondary Library's board What to read! on Pinterest. Follow Westsyde Secondary Library's board Guy's Books on Pinterest.